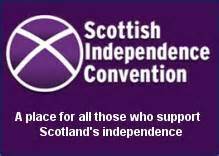 THE SCOTTISH INDEPENDENCE CONVENTION MARK 2 – ANOTHER COVER FOR THE SNP LEADERSHIP? 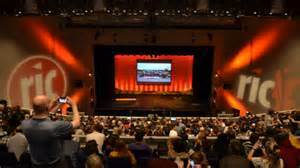 The Scottish Independence Convention (SIC) is to be relaunched in Glasgow on Sunday, September 18th. 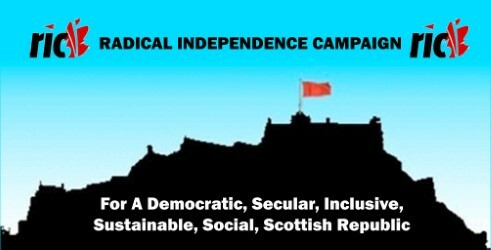 This body was first constituted on November 30th, 2005, on the initiative of the Scottish Socialist Party. The SNP gave its support, but then ensured that it was kept firmly at arm’s length whilst the party developed its own links with big business, and further accommodated to US and British imperial interests. When the SNP leadership eventually launched its own front campaign, ‘Yes Scotland’, in Edinburgh on 25th May 2012, the SIC took no part in this decision. For the SNP, the main purpose of SIC had been to tie up the Left and to prevent a republican alternative from emerging – although the split that had occurred in the SSP certainly helped them in this endeavour. Below we are republishing a pamphlet published in 2006 in response to the first SIC. This was produced by the RCN Platform in the SSP. The article anticipates some of the retreats the SNP went on to make to gain respectability, e.g. the climbdown over NATO. Although today’s political situation is not the same as in 2005, there are still many things to be learned from this particular attempt to subordinate any independent class initiative to the political requirements of an SNP leadership, which represents the interests of a wannabe Scottish ruling class in the making. COMMITTING THE SSP TO A NATIONALIST STRATEGY? The RCN has been pushing the SSP (and its predecessor the Scottish Socialist Alliance) to adopt a republican and internationalist strategy in Scotland since its inception. We initiated the 2005 SSP Conference motion, which was passed by a large majority of delegates.